Register now to find your old friends! 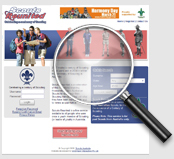 Click the button at the bottom of this screen to register on Scouts Reunited. It only takes a few minutes. Once you have registered, Scouts Reunited will immediately be on the lookout for anyone who you may remember. 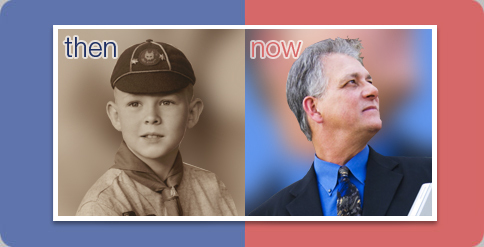 Scouts Reunited will automatically tell you about people who were members of your Scout Group during your time. However, if you want to track down someone else... perhaps someone from a past Jamboree, use the powerful search function. Spot someone you remember? 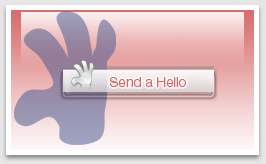 Use the "Send a hello" feature to break the ice and get chatting. An important part of your registration is your personal profile for others to read. You can come back and complete or update your profile at any time. © Copyright 2006-19, Scouts Australia.